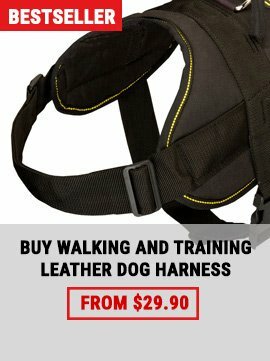 Are you looking for equipment, which will help you to solve the problem of your dog constant begging? Progress is moving ahead and you are offered to pay attention to this great innovation. 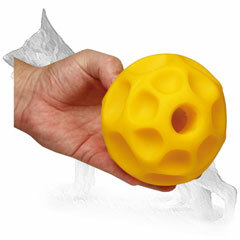 It is not an ordinary playing ball it is the ideal solution for your problem interactive Tetraflex Treat Dispenser. Meal time becomes a challenging game with this supply. 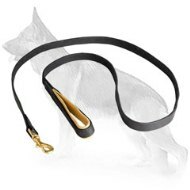 This safe and comfortable toy will help you to slow down the process of eating and relieve your dog's anxiety and bored behavior. You can use this chew ball instead of food bowl in order to make treat consumption healthier. While realising his food your dog will develop his mental and physical skills. This dispenser works very easily. 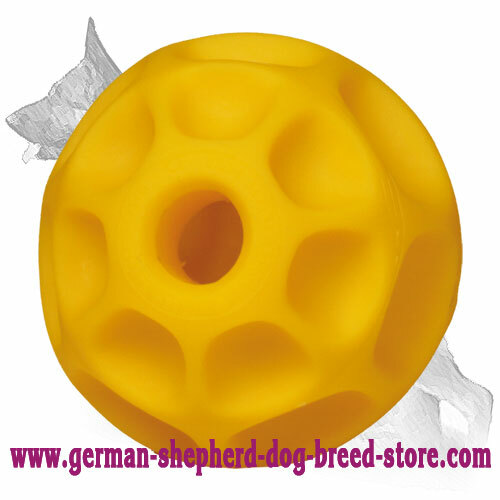 Fill the ball with treats or kibbles through the hole of the ball. When your dog rolls the toy, all food is dispensed evenly and your dog receives his meal gradually. It prevents overeating and bloating. 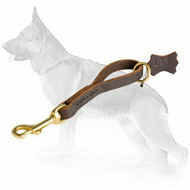 It is absolutely dog-safe, made of high quality non-toxic innovative rubber, which is harmless for your pet's health. Due to its size this dispensing ball perfectly fits for big breeds as German Shepherd. Get this interactive treat dispenser and provide your adorable German Shepherd with healthy mealtime combined with funny game. Don't leave your doggy unsupervised when playing with this Dog Ball. The size of this ball is 5 inches. 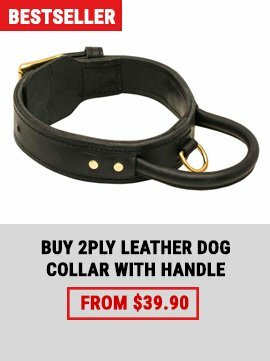 It is recommended for adult dogs. 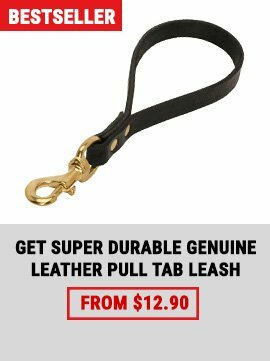 For the owners of puppies or young dogs we offer you look through the information about the other sized toys.